A high quality and prestigious item. 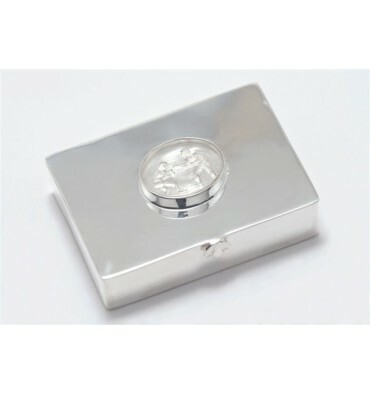 Features superbly sub-engraved boxers to Genuine Rock Crystal on the lid of the pill box. 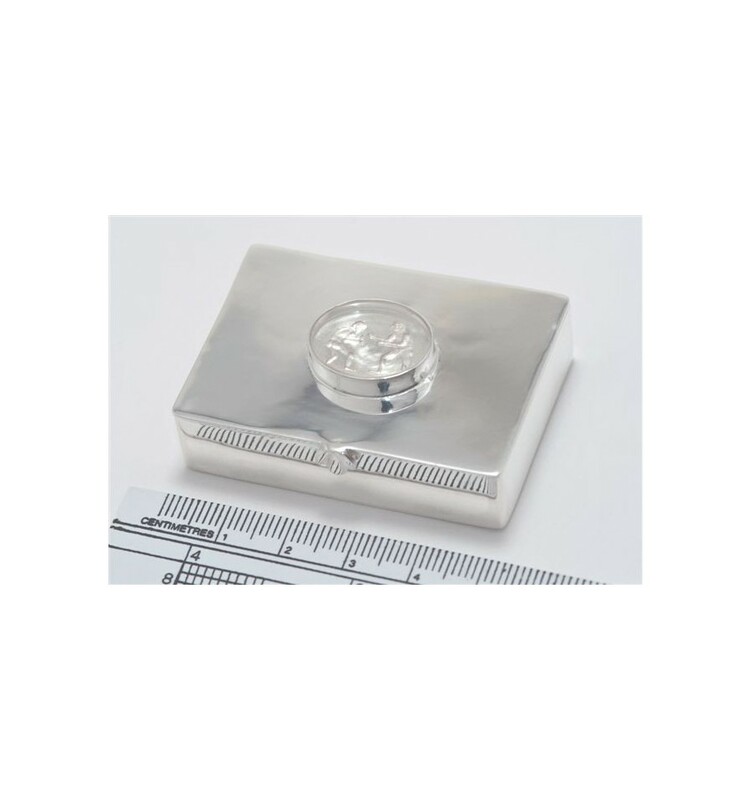 The box measures an ideal 50x35x10mm and a small sleeve is included made from a soft material for pockets. This will make a marvelous present for almost any occasion for anybody lady or gentleman who needs to keep those pills to hand. 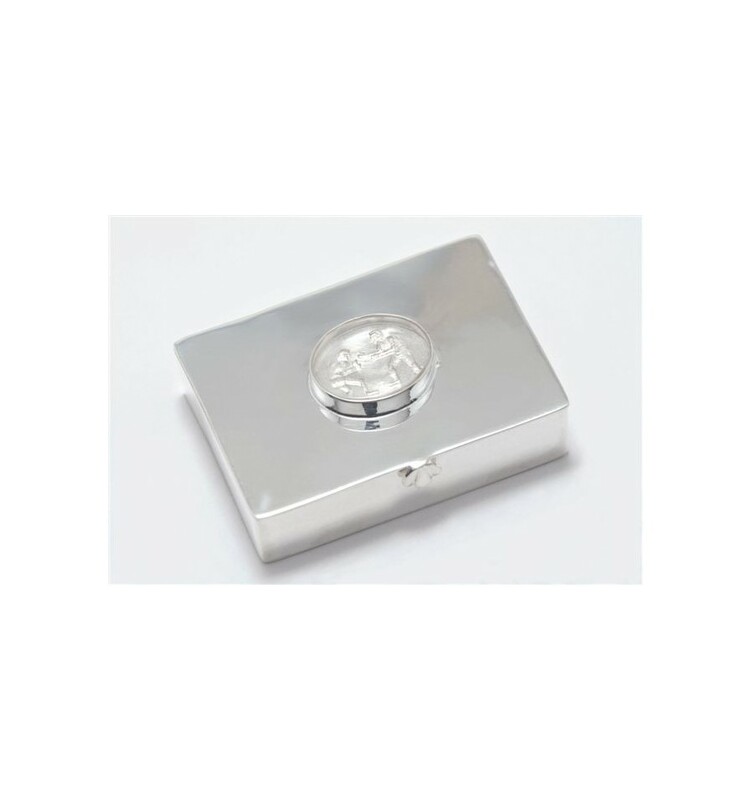 Regnas design, manufacture, market, pack and dispatch all their own silver items. 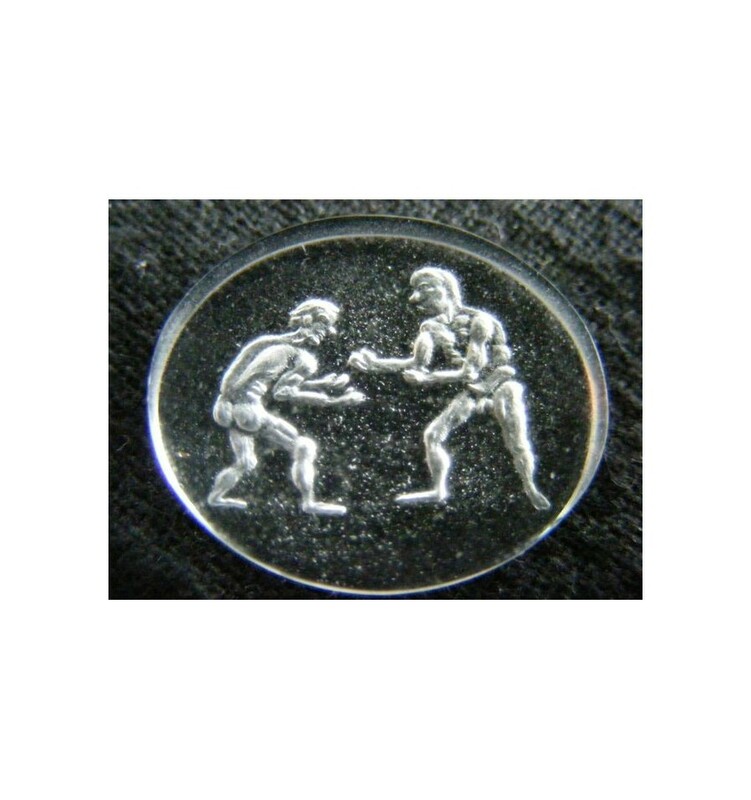 That is how we can offer such superb quality and price. 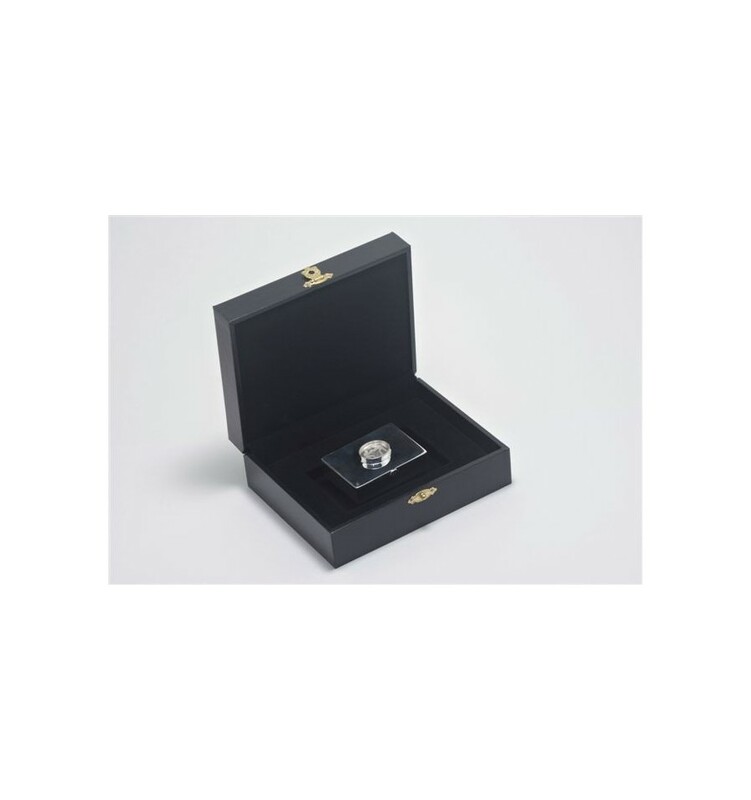 Free, Worldwide, registered delivery includes a smart black and gold presentation case, full insurance and our usual 30 day replace or return warranty.